Google Glasses 1 day sale, iPhone home buttton replacement, rubik's Cube, Spotufy, Beats Music, Winsows phone, Xbox 360, Xbox Live, Epson glasses, and a whole lot more. Special guests are Alex and Steve NOT broadcasting from Iceland, it’s Kid Friday - show 190. You’re a Kid In A Digital World. WRITE TO US BY CLICKING HERE. 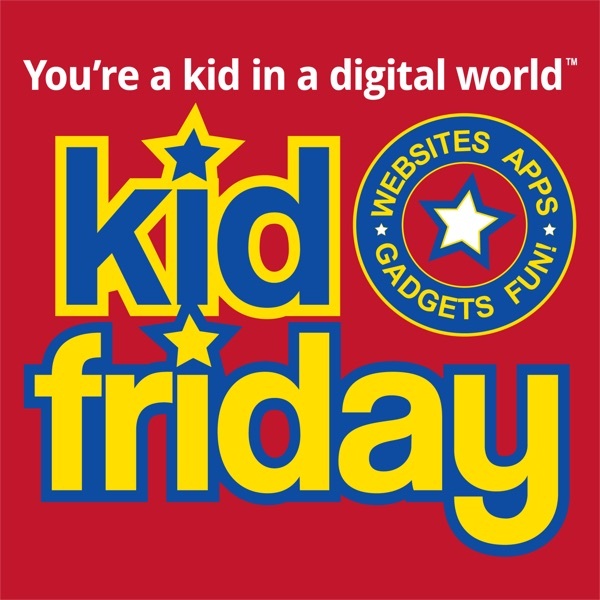 Thanks for making Kid Friday the number one technology show for kids. We talk technology but always end up somewhere else. Subscribe. iTunes: Subscribe on iTunes YouTube: Subscribe on YouTube Kid Friday Is Brought to you by: StoryCub – It’s Storytime, Anytime. Copyright 2014 KidFriday.com. For personal use only. Any encoding, rebroadcast, retransmission, reproduction or distribution is strictly prohibited and protected by U.S. and international laws.